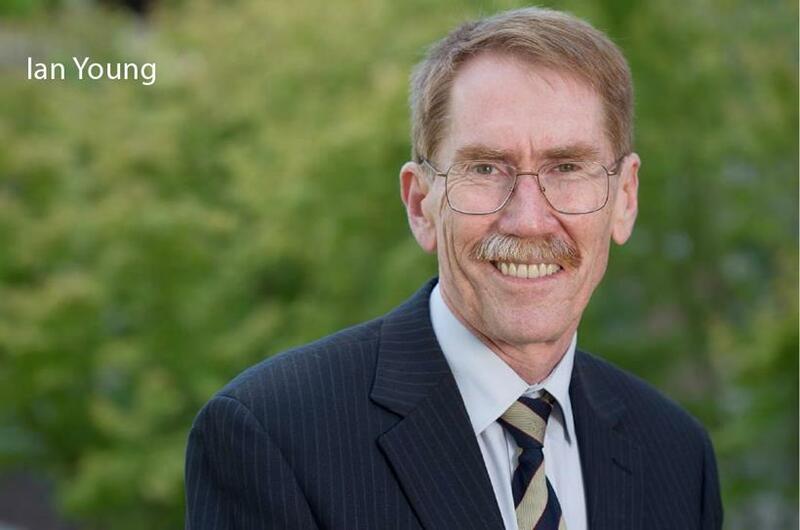 The Group of Eight (Go8) Board of Directors have elected Professor Ian Young AO, vice-chancellor and president of The Australian National University (ANU), to serve as its next chair from January 2014. Young will replace Professor Fred Hilmer AO, Vice-Chancellor and President of the University of New South Wales, who has chaired the Go8 over the last two years. Young was appointed Vice-Chancellor of ANU in March 2011. He was previously Vice-Chancellor of Swinburne University of Technology from 2003 to 2011. He was Executive Dean of the Faculty of Engineering, Computer and Mathematical Sciences at the University of Adelaide from 1999 to 2003. One of the downsides of the demand-driven system, which I am otherwise a great supporter of, is that pathways into university have been swept away. Even students with low ATARs have been going directly into universities rather than through pathways through TAFE or sub-degree programs, and I don’t think that is good for universities or good for these students. Young has indicated his priorities will be to promote the case for research investment, particularly support for research-intensive institutions; and to further enhance the quality of Australian higher education. He will also push for a funding model to better reflect the different roles of individual universities rather than have funding drive universities in the same direction.